CIC Hearing aids are slightly big bigger in size when compared to Invisible In The Canal Hearing aid. 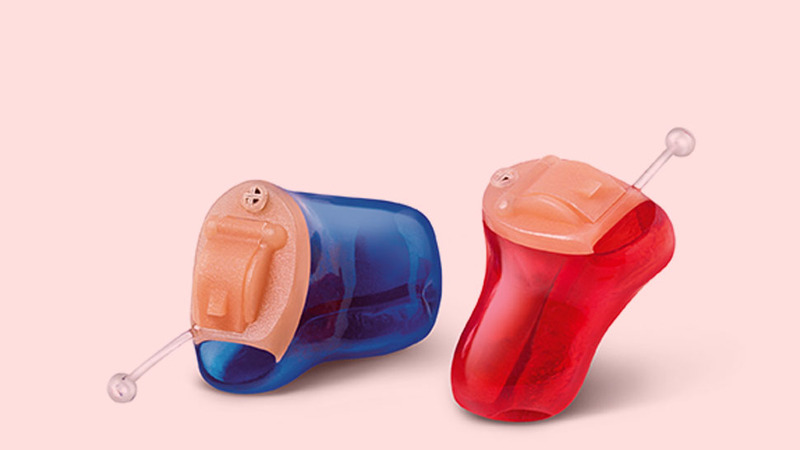 CIC Hearing aid brands are suggested to patients based on mild to moderately severe hearing loss. It provides maximum comfort with improved sound quality. For patients who choose CIC hearing aid, the expert audiologist at Ausy will take a mould of the ear that is suggested for hearing aid. Kadambri – I am 28 and working in a BPO as a supervisor. The CIC hearing instrument which I bought from Ausy is a positive turning point in my life. Manoharan – I Was worried about wife condition in hearing loss. CIC hearing aid specialist gave us a right solution. Very friendly team. 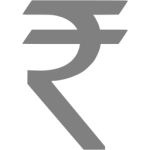 Rahul Chauhan – I am an old time hearing aid user. My transformation from BTE to IC is stupendous. Now no one knows I am wearing a hearing aid. 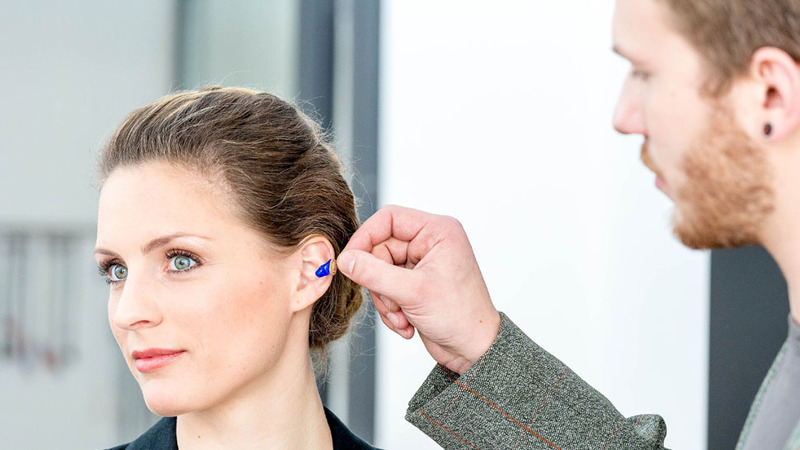 Samra – Kind, helpful, understanding and supportive hearing care. Looks very small and almost invisible in the ear.